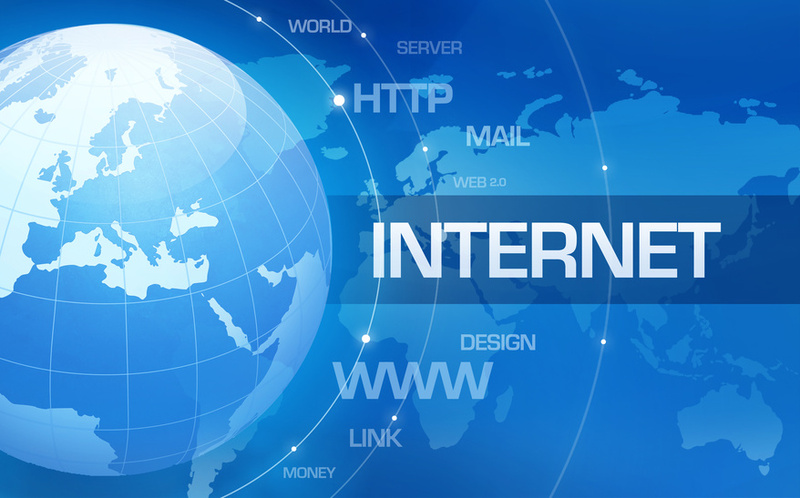 According to the changes and amendments in the laws package called “Hearing Law Package” Georgian Internet Service providers may will be obliged to buy necessary infrastructure itself just for providing all of the necessary services for the agency. TBILISI – The Georgian President Giorgi Margvelasvili has vetoed the surveillance draft bill adopted by Parliament on March 1st. With 87 votes for and 2 against, the Georgian Parliament today adopted a final draft of a law that will establish a covert surveillance agency under the auspices of the State Security Service. 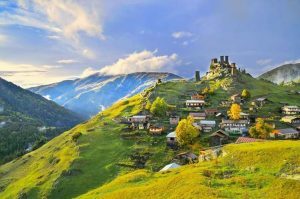 Villages and communities in the region of Tusheti, Georgia will soon have Internet access for the first time, thanks to a collaborative agreement between several Internet organizations.